Billy Sexton summarises Concrete's top stories of the academic year. Billy Sexton looks back on Derby Day 2014 and interviews two members from the Pool club, who clinched the overall victory for UEA. Our coverage of Derby Day 2014, where UEA pull off a historic away win in a tightly contested event. Billy Sexton reviews the entire second season of Netflix's House of Cards. Be warned, the review contains major spoilers. 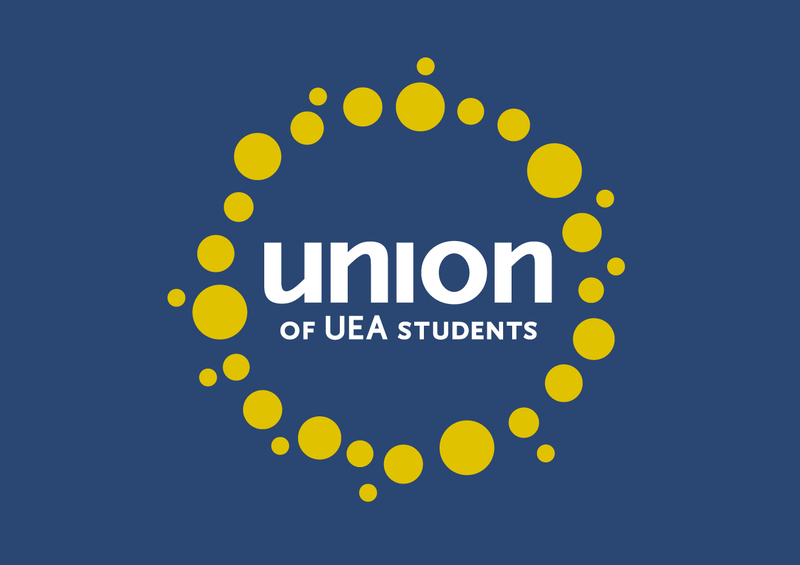 Billy Sexton reports on the Union of UEA Students holding a referendum on their officer roles. Is the Erasmus life for me? Billy Sexton provides advice and information for those considering spending a semester or year abroad on the Erasmus programme.